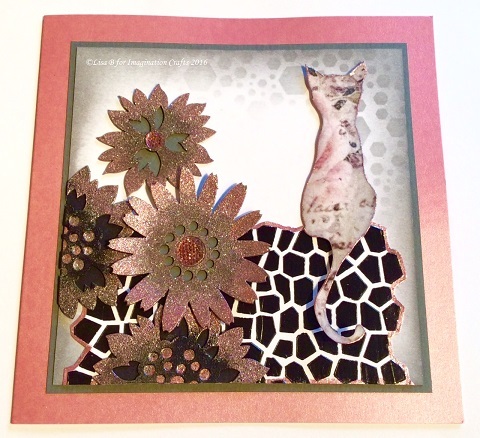 Welcome to Lisa.B.Designs : On The Telly With Imagination Crafts! Morning all, Lisa here, hope you're well. 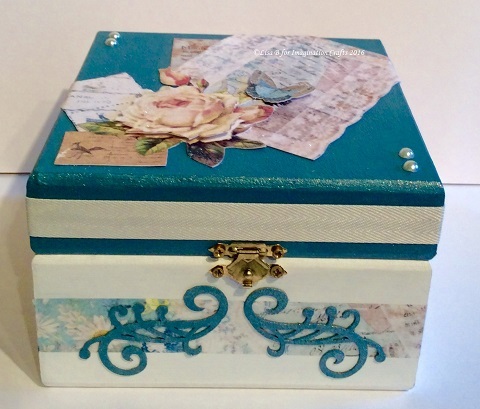 There will be lots of new products available, including these lovely hinged MDF boxes, which I decorated with Starlights & sections of beautiful rice mulberry papers that will also be available to buy in two different sets and I know you are going to love them. There will be some incredible special offers, including two new stencil sets - which include some stencils that have been recently released. 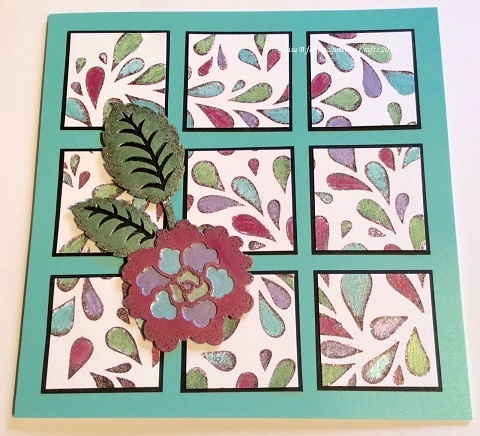 These offers can only be bought from Hochanda, neither Imagination Crafts or I will have the products at the special offer prices. I hope you'll be able to join Sue & I at some point, we're both really looking forward to sharing our creativity with you & we hope it will give you lots of inspiration. I'm excited for you Lisa! Hope I'll be able to catch some of the sessions. Well done, you were great! I know you're probably exhausted now, but hope you had fun.